101 veterans Paul Isakson and Tom Kauffman teamed up for this west-coast-based east coast anthology series, which stormed into primetime in August 2013. 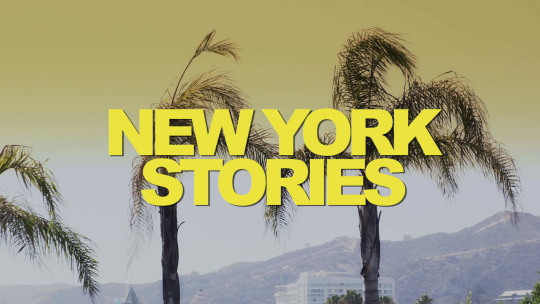 New York Stories dominated primetime, capturing several #1 finishes, before the show folded in April 2014 with a ten-minute finale. Long live Tony T.
Tony T's stories are interrupted by an unexpected enemy: himself. Just in time for Halloween, enjoy some genuine "Boo" York stories!! Get ready for two more genuine New York Stories. Yo!! Grab a slice, hail a cab, and settle in for some genuine New York stories!